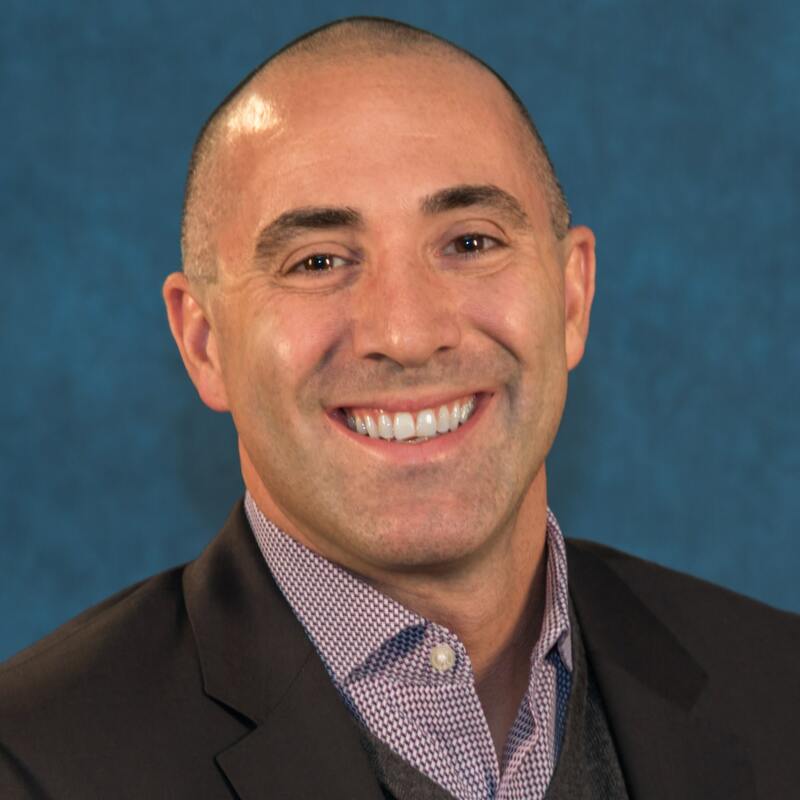 WAYNE, Pa., — Bracket, a leading clinical trial technology and specialty services provider, today announced the addition of Christopher Crucitti, Chief Commercial Officer to its global executive team. Crucitti joins Bracket as an experienced commercial leader in clinical and R&D services. Crucitti brings industry-recognized experience, knowledge and integrity to Bracket’s leadership team as well as notable accomplishments in training and motivating other commercial professionals to provide a high level of customer service and overall performance. He will be responsible for the global commercial strategy and development of Bracket’s electronic clinical outcomes assessments (eCOA) and patient engagement platform, Randomization and Trial Supply Management (RTSM), Rater Training and Quality Assurance as well the Company’s expanding mobile suite for patient diary and analytics, among others. Prior to joining Bracket, Crucitti served as Chief Commercial Officer at Science Exchange, a world-leading marketplace for outsourced research and as Executive Vice President, Global Business Development at Worldwide Clinical Trials, Inc., a global CRO that provides full-service drug development services to the pharma and biotech industries. Crucitti also held senior roles at InVentiv Health Clinical and i3 Research, a pharmaceutical services company that provides integrated solutions throughout the product lifecycle. Crucitti earned his Masters of Science in Health Management from American University and his Bachelors of Science in Cardiac Rehabilitation and Exercise Science from Ithaca College.